WORLD PREMIERE WITH THE DIRECTOR IN PERSON ! 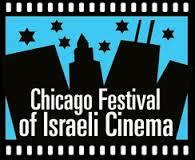 Q&A with Director Racheli Schwartz at both screenings. You may have heard the rumors, but, finally, this untold story of heroism, humanity and hope under dire circumstances finally comes to life on film. 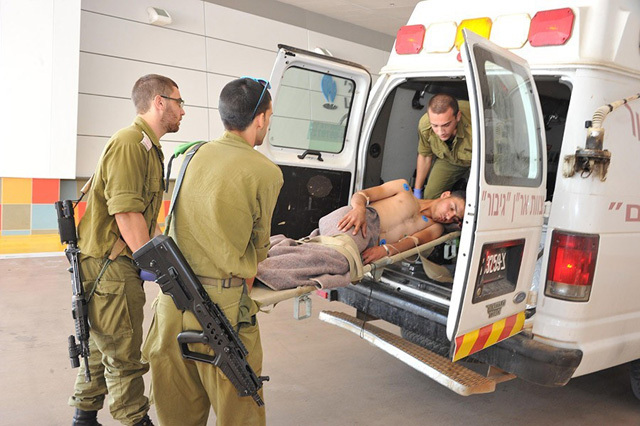 As the civil war in Syria extends into its seventh year, thousands of wounded civilians have been secretly brought into Israel, under cover of darkness, for life-saving medical treatment by Israeli doctors, nurses, Magen David Adom EMT specialists and IDF soldiers. For the first time, this film takes a look at the complex and moving relationships forged between former enemies, as patients and caregivers interact and, ultimately, must say good-bye. RACHELI SCHWARTZ describes heroic efforts by Israelis to save Syrian lives at the WORLD PREMIERE of her film The Syrian Patient. Other credits include Kibbutz, the 2005 DocAviv-winning documentary about Kibbutz Haluta where Ms. Schwartz lived for 30 years.